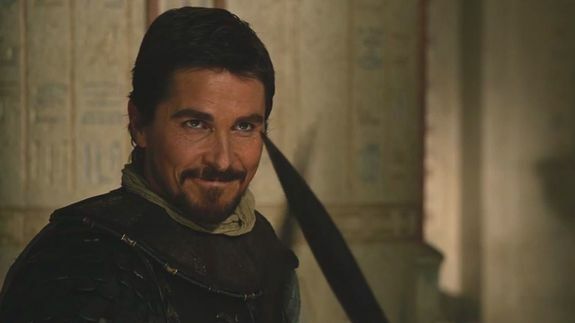 See the First Trailer for Ridley Scott's 'Exodus: Gods and Kings' - trendistic.com: ever tried. ever failed. no matter. try again. fail again. fail better.